It’s been nearly a decade since reservatrol first hit the news big. Found in the skin of red grapes (among other places), it was in 2003 that a research group led by Harvard Medical School’s David Sinclair announced in Nature that lab yeast fed reservatrol lived 70 percent longer than usual. How it did so, they proposed, was by revving up a protein called SIRT1, a member of a family of enzymes called sirtuins that help cells cope with the stress of calorie restriction (aka fasting). And why would this be of interest? There’s a school of thought that fasting can slow down aging, based on observations from the 1930s that lab rodents fed fewer calories lived longer. It’s an idea that has come under a cloud — a long-term study in monkeys recently found no difference in lifespan between animals on restricted and normal diets — but one that could still lead to some health benefits, because the stress response triggered by fasting directs the cell’s efforts towards functions that help ward off disease. As time has passed, reservatrol’s faced a rocky road. In particular, studies in 2005, 2009 and 2010 suggested that Sinclair’s 2003 research was a dud, that one of the chemicals used in his experiments was triggering false-positive readings in his test tubes. But Sinclair and his team’s most recent study, published in Science in March, seems to clear this up by revealing more about the chemistry underlying the interactions of SIRT1 and reservatrol-like molecules, while at the same time showing how SIRT1 works in living cells, rather than just in test-tube biochemistry experiments. Essentially, turning up SIRT1 turns up the dial on the cell’s mitochondria — the so-called powerhouses of the cell, the organelles that allow the cells to process nutrients into energy. So where’s my life-extending red wine pill? Not so fast, son. Yes, SIRT1 is plugged into a large number of cellular processes that affect inflammation, cardiovascular health, cancer , diabetes and neurological function. (To get the full list, check out this 2011 paper from the Journal of Cell Science.) And animal studies have suggested that sirtuin activators can help worms, fruit flies and mice live longer and healthier. Here’s the thing: We’re not worms, fruit flies or mice. There’s still a lot of controversy about what impact, if any, reservatrol or similar sirtuin-activating compounds might have on human aging. And there have yet to be any rigorous clinical trials published showing any beneficial effects of sirtuins on diseases of aging in people (which hasn’t stopped people from popping reservatrol supplements). 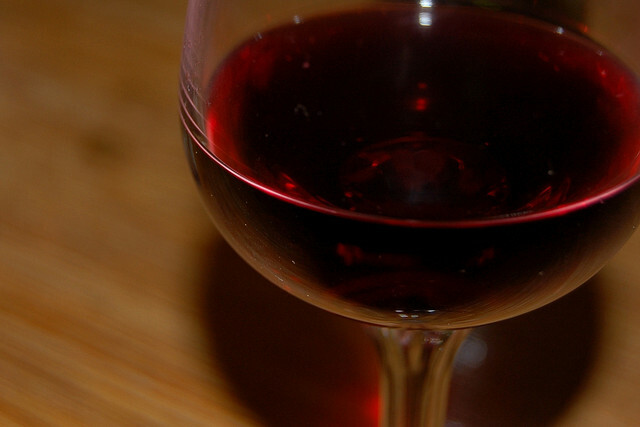 Why wait for the pill, when you can have the wine (in moderation, of course)? Pour me another glass, dear.